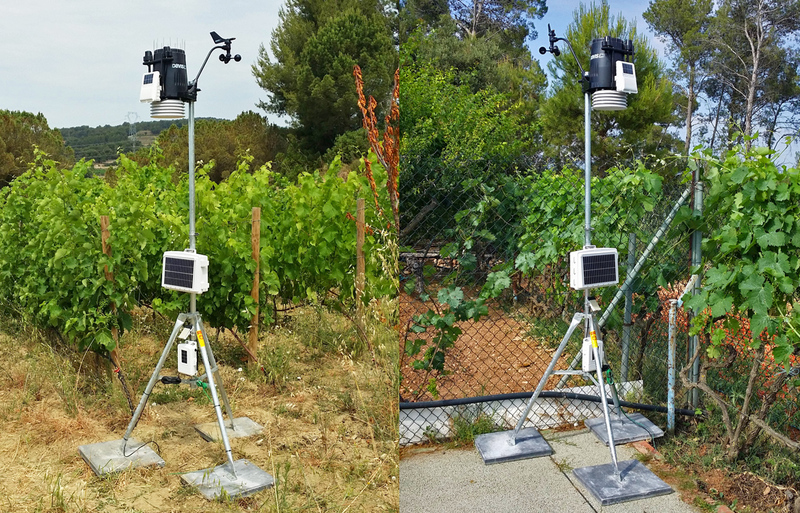 Darrera installs and commissions 2 Vantage Pro2™ Plus stations in the Albet i Noya vineyards (Sant Pau d’Ordal, Barcelona) for weather monitoring and pest prevention. 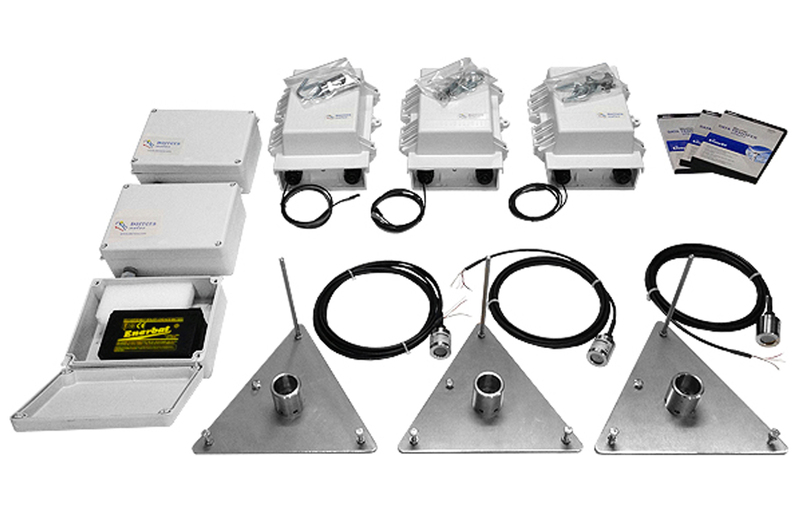 Darrera has built and supplied to the University of Málaga a system composed of 3 high accuracy evaporimeters controlled by 3 wireless Weather Envoy8X™, which will allow rigorous studies to analyze the evaporation of water in area lakes. 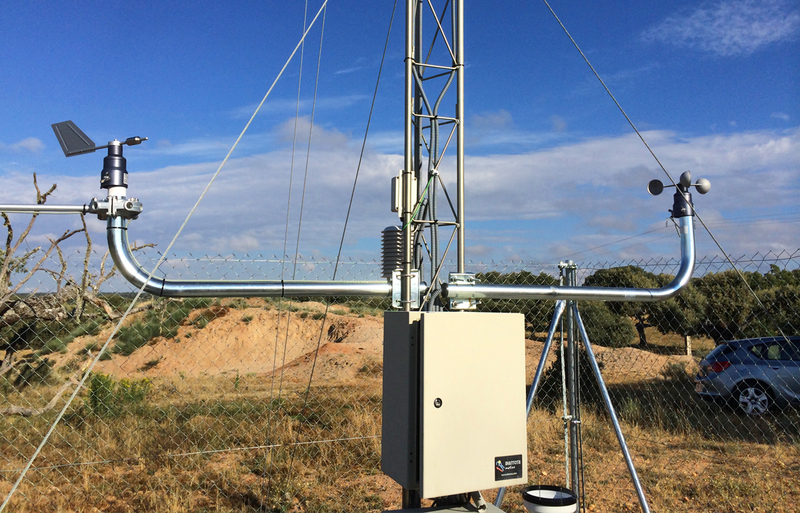 Darrera installs and commissions an AWS weather system in the uranium deposit of “Retortillo-Santidad” (Salamanca) worked by Berkeley Minera, to monitor the micrometeorology of the area. 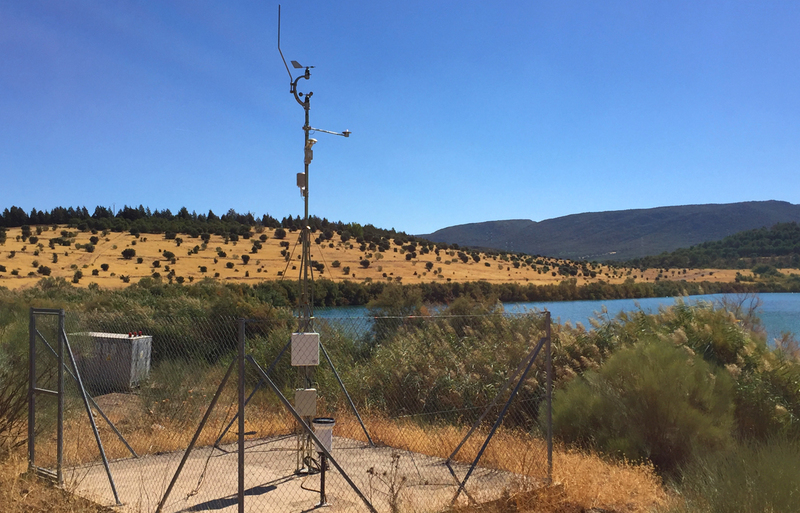 Darrera installs and commissions an AWS weather system in the headquarters of Encasur-Endesa in Puertollano (Ciudad Real), to monitor the water evaporation of a lake located in that area. The system is composed by different sensors such as wind speed, wind direction, air temperature, water temperature, humidity, solar radiation, barometric pressure and pluviometer.